Please note this product is not held in stock but can be ordered from the factory in Italy with a 50% deposit and a lead time of 6-8 weeks. Please email info@hauland.co.nz if you would like to order thanks. 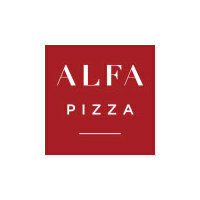 Dolce Vita is the wood fired oven for outdoors is everything you could want in a truly remarkable wood fired oven. 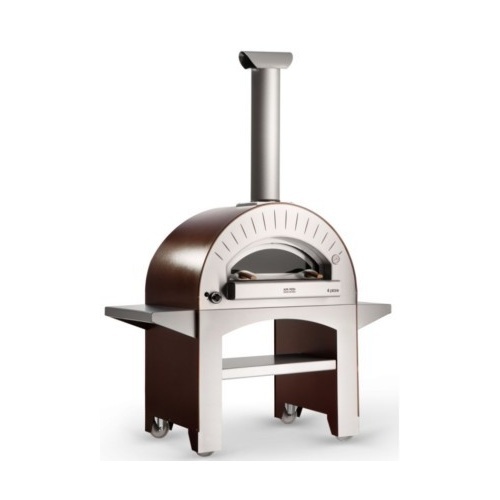 Perfect for your backyard or freestanding in your outdoor kitchen, Dolce Vita pizza oven conveys elegance and character in both classic and contemporary settings. The stainless steel finishings highlight its robustness and craftsmanship at the same time. 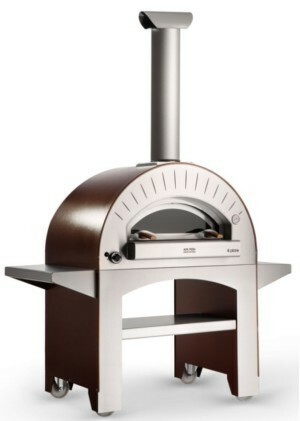 Perfect for not only cooking gourmet pizzas, but also for making wonderful dishes with a unique wood flavor. It blends naturally in any outdoor setting.